Usually, the monsoon season continues up to four months starting from June 1 and ending by September 30. But this year, the monsoon season has arrived early on May 29 in Kerala. 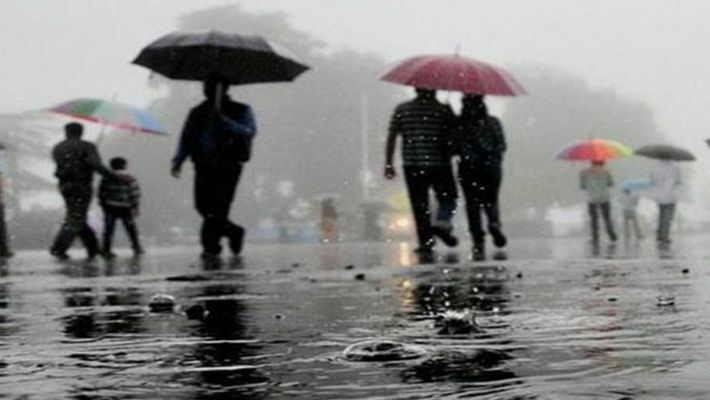 Indian Meteorological Department (IMD) has predicted heavy rainfall in Kerala, Jammu and Kashmir, Tamil Nadu, Assam and other parts of the country till July 6. The monsoon has hit almost 17 days earlier than the previous year. Rainfall will be stronger on July 5 (Thursday) in Kerala state, IMD said. As per reports, Thiruvananthapuram, Kollam, Pathanamthitta, Idukki, Ernakulam, Malappuram, Kozhikode and Wayanad districts have been issued special alerts from IMD. There are more chances for these districts to witness thunderstorms and heavy rain. Fishermen are advised not to venture into east coast and west coast of Lakshadweep till July 6.